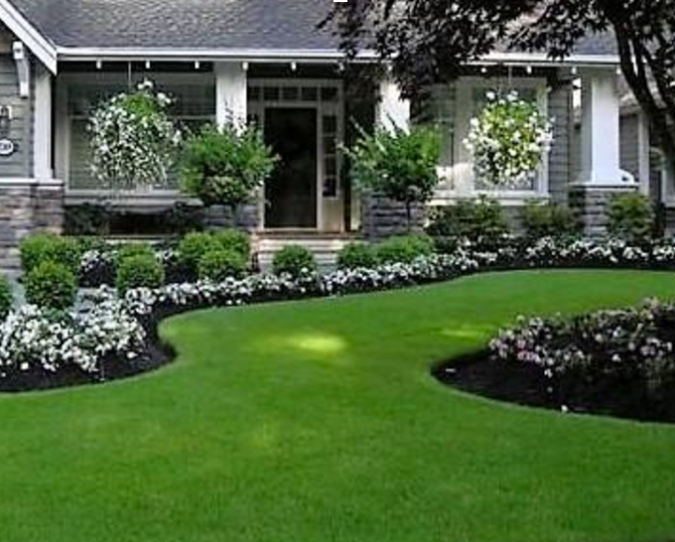 Enjoy a beautiful lawn this summer! Experience the Eco Green advantage. 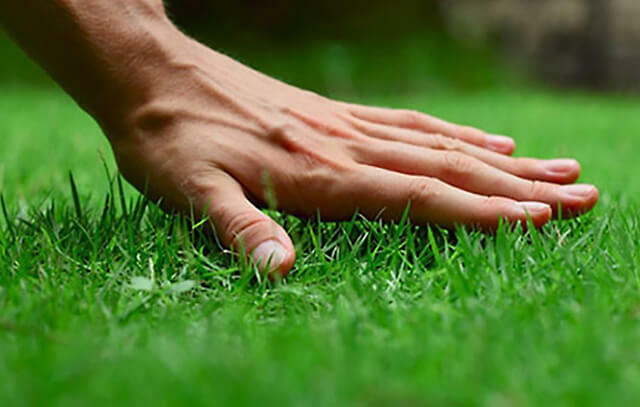 It’s not a secret that compared to other companies Eco Green lawns are thicker and greener. 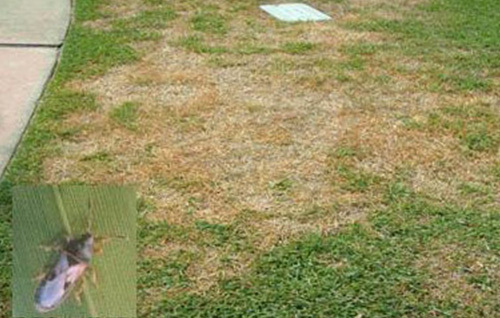 Our fast acting dandelion weed control and long lasting fertilizers give the great results you want. 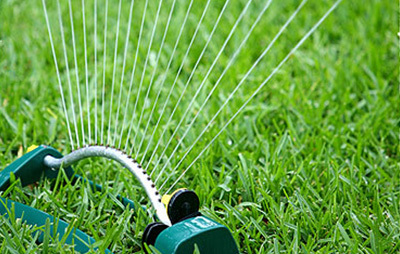 Eco Green makes coming home to a beautiful lawn as easy as possible. 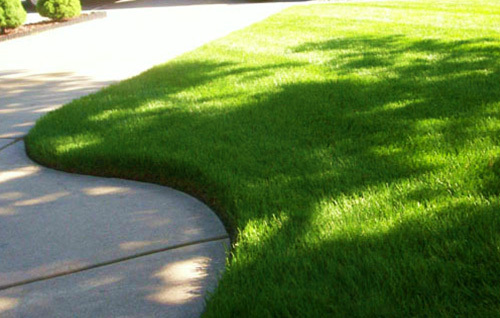 Call to order the program that fits your needs and we'll start servicing your lawn with its first application. You'll start seeing the difference the next day! Our experienced professional staff are trained and don't work on commission or quotas. They spend the time on your yard to do the work right, not rushing off to the next job. Winnipeg's largest fleet of lawn care trucks means quick service. Eco Green is NOT a franchise, we are a Manitoba owned and managed company that has been in business for over 25 years. Because we're local we know what Manitoba lawns need. 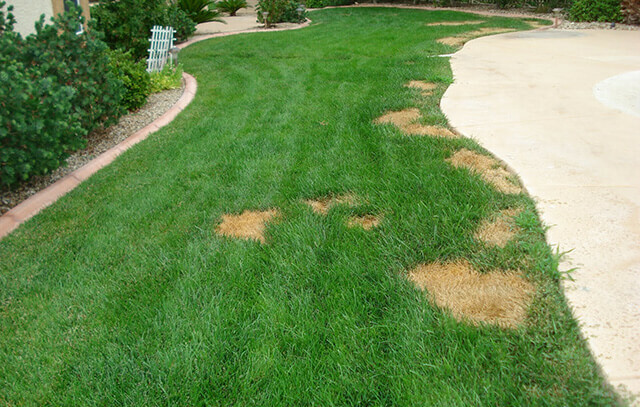 Pick the Fertilizer + Weed control program thats best for your lawn! * Prices cover most city front and back yards up to 4000 sq. ft. GST extra. 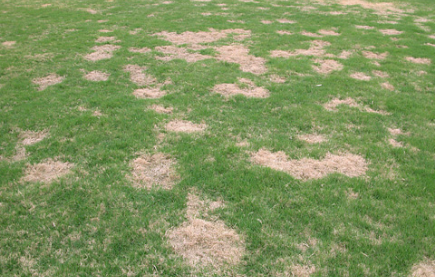 Why does my lawn have brown patches or blemishes? 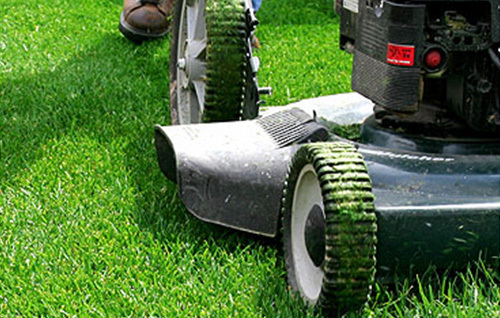 How often should I mow my grass? 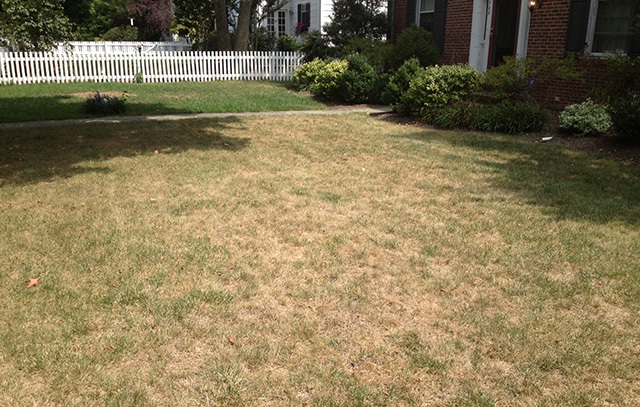 What is the proper amount to water my grass and when? 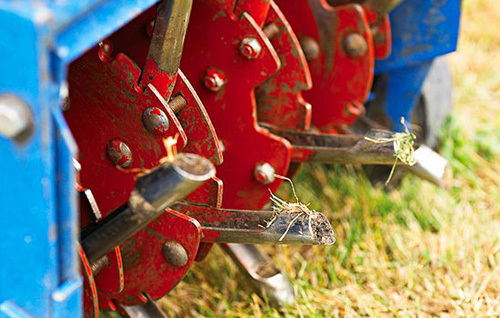 What is Aeration and what are its benefits?